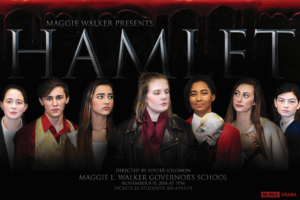 2018-2019 Drama Sponsor is Ms. Devon Mattys. 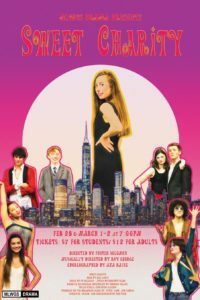 Sweet Charity, February 28-March 2, 2019. Learn more here.